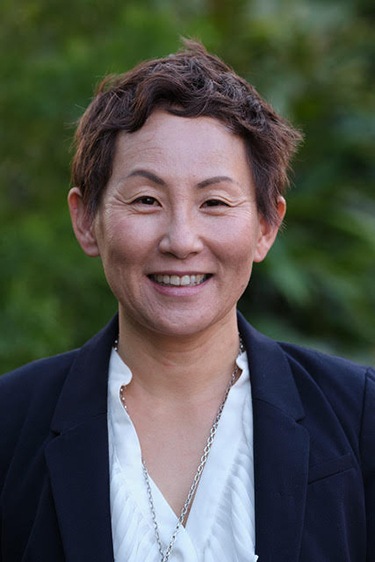 Shauna Oh, a leader in California’s marine science community, has been named as the new director of California Sea Grant. She will join the program on February 20th. Oh was previously the executive director of the Coastal and Marine Sciences Institute at the University of California Davis. Before moving to Davis in 2014, Oh worked with California Sea Grant from 1998 to 2014, most recently as associate director of the program.